By Matt Reimann. Sep 27, 2015. 9:00 AM. Grazia Deledda was not always so beloved. 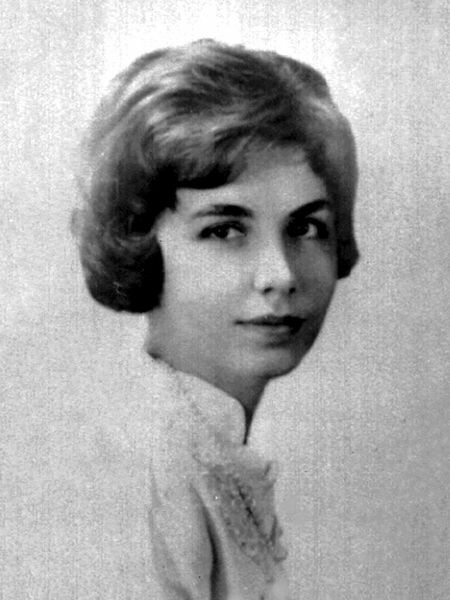 As a girl, neither her family nor society encouraged her writing. Standards of schooling were likewise lax for women. When one of her tutors simply cut ties with the family, she became an autodidact, devouring books and teaching herself. The precocious Deledda published her first work when she was only nineteen. She submitted a poem to the fashion magazine Ultima Moda, in which it was published. Her village, a clear inspiration for her work, was scandalized. The infuriated townspeople burned copies of the magazine. Even the local bookstore, which was fundamental to her self-education, refused to carry copies of her first book, Fior di Sardegna. For her entire career, Deledda set her fiction in her native Sardinia, the second largest island in the Mediterranean. 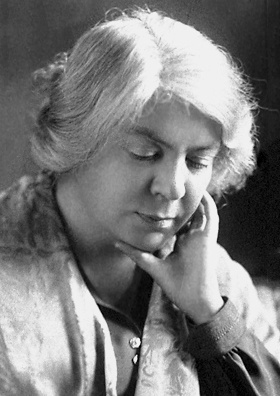 While real-life counterparts of her fiction may have found her work offensive, Deledda imbued her depiction of them with more affection than derision. Still, the author’s Sardinia was a foreign place to most of her readers. She called her hometown of Nuoro a “bronze-age village.” Sardinia as a whole was an island of superstition, of provincialism, and of banditry. For instance, Deledda’s brother Santus was a sharp engineer, and once flew a white hot-air balloon in Nuoro. It is said that upon seeing the balloon, the goat-herders of the town genuflected and prayed, believing it to be the Holy Spirit. Though she wrote in Italian, her first language was actually her Sardinian dialect, called sardo logudorese. And considering that Grazia Deledda was born just a year after the unification of Italy, it becomes slightly clearer what her Sardinian roots must have meant to her. This is not to say that life in Sardinia was any kind of paradise. The winters on the island were tough: food was scarce and the cold was deadly. At times, the Deledda house was entirely barricaded by snow. Her young sister Giovanna died in her bed one cold winter. This was not the only tragedy to befall the family. Another sister died in bed too, covered in blood, having suffered a fatal miscarriage. Deledda spent the day cleaning her remains before adorning her in white. Deledda’s prodigal brother also strained the family, stealing money from them in order to finance his love of bordellos all over the Mediterranean. Even the promising brother, Santus, who built the hot air balloon, took up a drinking habit after his face was burned in a fireworks accident. Although she spent most of her writing career in Rome, Deledda chose to set her fiction in this world she knew best, a provincial place where goodness, tragedy, ignorance, and wretchedness met. She especially enjoyed depicting personal and intimate struggle. Her heroes were modest. She wrote of shepherds. She wrote of a young priest betraying his holy vows in The Mother (1920), translated to English by D.H. Lawrence. She wrote about women who are condemned amid an already trying ordeal, (After the Divorce (1902)). She brought to life for her readers a primitive world, but a world that belonged to them as much as it did to her. Deladda’s final book was the autobiographical novel Cosima (1937), about a woman’s struggle with breast cancer — the disease that would ultimately claim the author’s life. Deledda never shied away from dealing with the most trenchantly intimate of topics, even if it threatened to alienate her. Elena Ferrante, a stellar contemporary Italian author, is certainly influenced in this way by the works of Deledda (Ferrante has the good sense to remain anonymous, however). Yet few of her many international fans are likely to be aware of Ferrante’s Deleddian influence. Ferrante, along with Karl Ove Knausgaard, stands as one of today’s titanic authors. Both are known for their unabashedly honest narrators, as well as gaining the ire of the real-life counterparts to their books. They may feel new, but today’s present movement of memoir-novels and autofiction are part of a long tradition of writers working to creatively express the self — one that extends from from Montaigne, to Proust, to the grand work of Grazia Deledda, and beyond.